resisting the urge to eat the yummy @organic_barkery treats 😋 AD| Gifted. #IsThereSomethingOnMyFace? what a blooming nice day today has been 🌼☀️ #SummerComeEarly? All content provided on this blog is for informational purposes only. The owner of this blog makes no representations as to the accuracy or completeness of any information on this site or found by following any link on this site. The owner will not be liable for any errors or omissions in this information nor for the availability of this information. The owner will not be liable for any losses, injuries, or damages from the display or use of this information. These terms and conditions of use are subject to change at any time and without notice. © Emily Chamberlain and piperthecockapoo, 2017-2018. Unauthorized use and/or duplication of this material without express and written permission from this site’s author and/or owner is strictly prohibited. 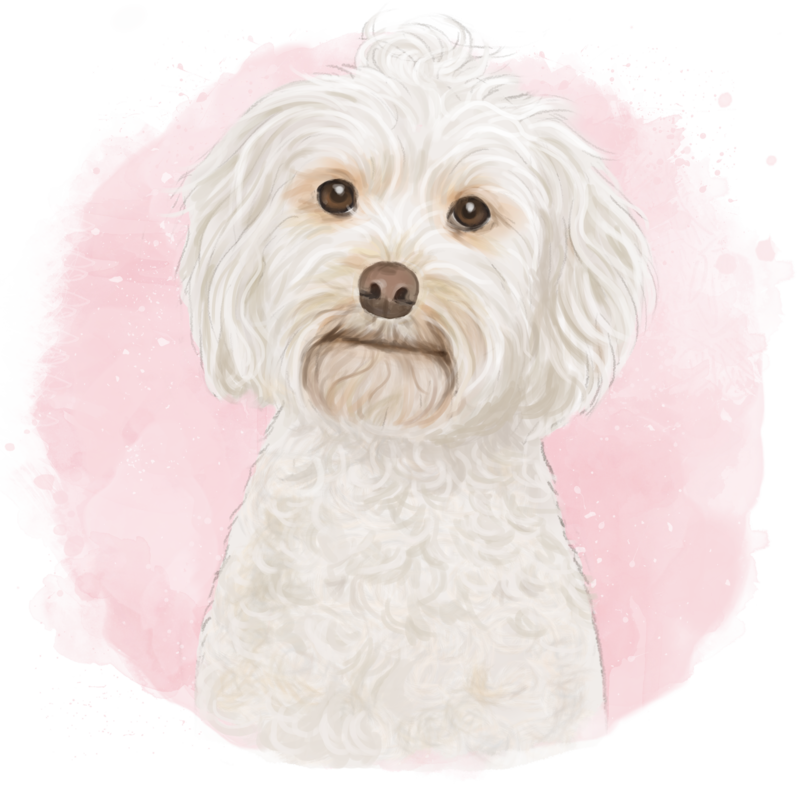 Excerpts and links may be used, provided that full and clear credit is given to Emily Chamberlain and piperthecockapoo with appropriate and specific direction to the original content.